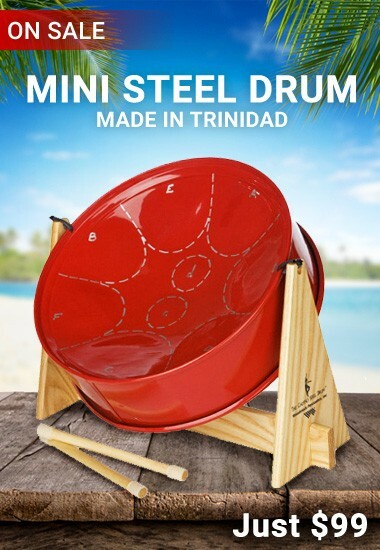 DRUM BUM has become known as the world’s premier Drummer Gift Shop with hundreds of drummer gifts and unique accessories. Since 1999 we’ve served up T-shirts, Jewelry, Stickers, Hats, Keychains, Kids Drums, Personalized Drumsticks and even cool Drum Accessories! 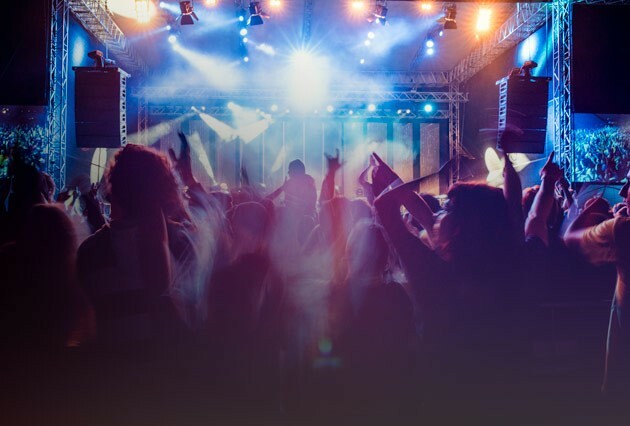 If that wasn’t everything, we also sell hundreds of music gifts for all musicians. 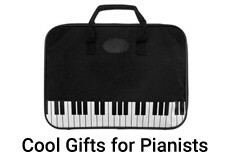 Find guitar gifts, piano gifts and ideas for all instruments of band and orchestra. Looking for that perfect birthday gift or Christmas gift? 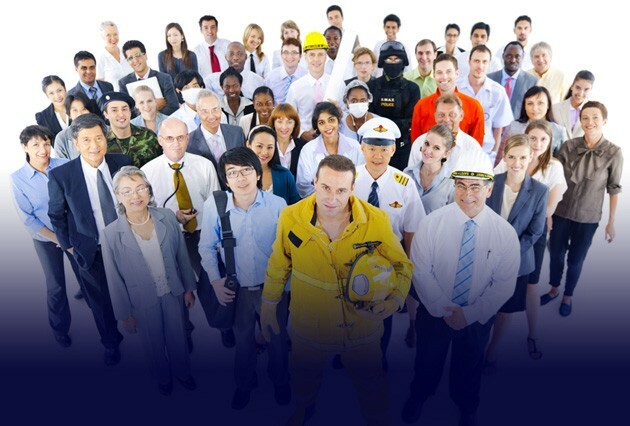 Don’t worry, we’ve got you covered. 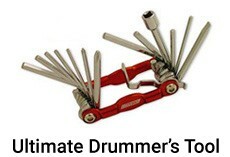 Browse our store for some of the most unique music gifts for drummers and all musicians. 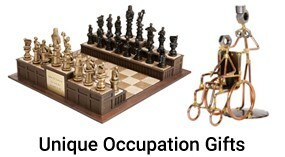 While you’re here, check out our multitude of occupational gifts for all professions. 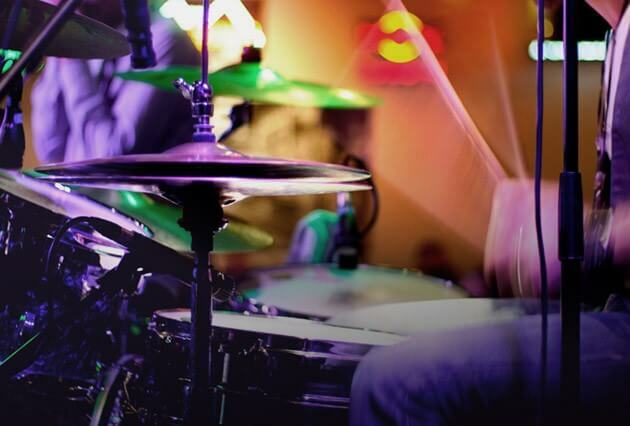 Receive coupons and promotions from Drum Bum.